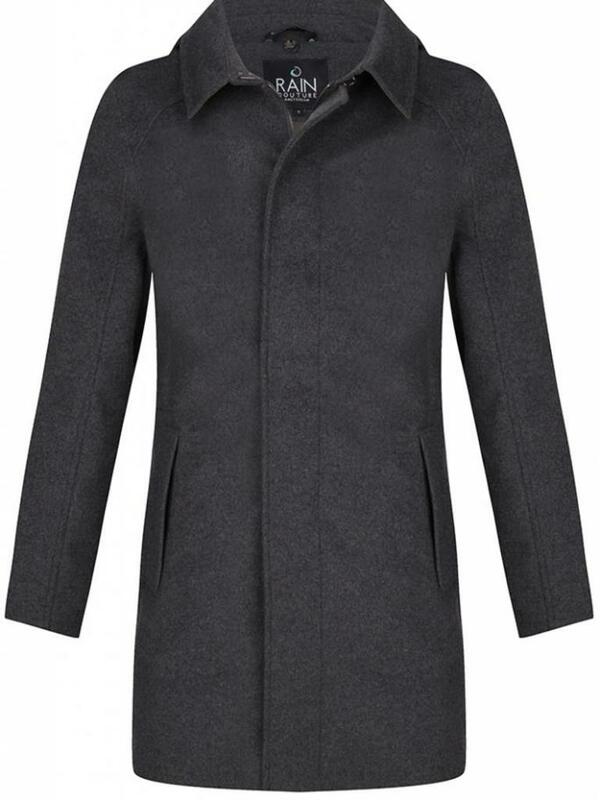 The stylish and sporty 4-season style grey Rain Trench is made of a highly breathable and 100% waterproof and windproof material. 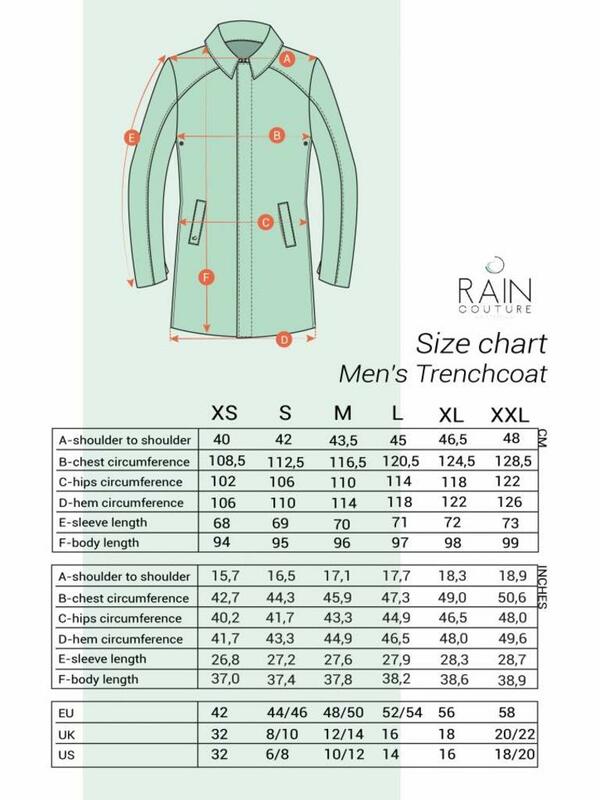 The extremely modern and sturdy raincoat has a broad and high collar, storm fastening and taped seams to seal the coat from rain. 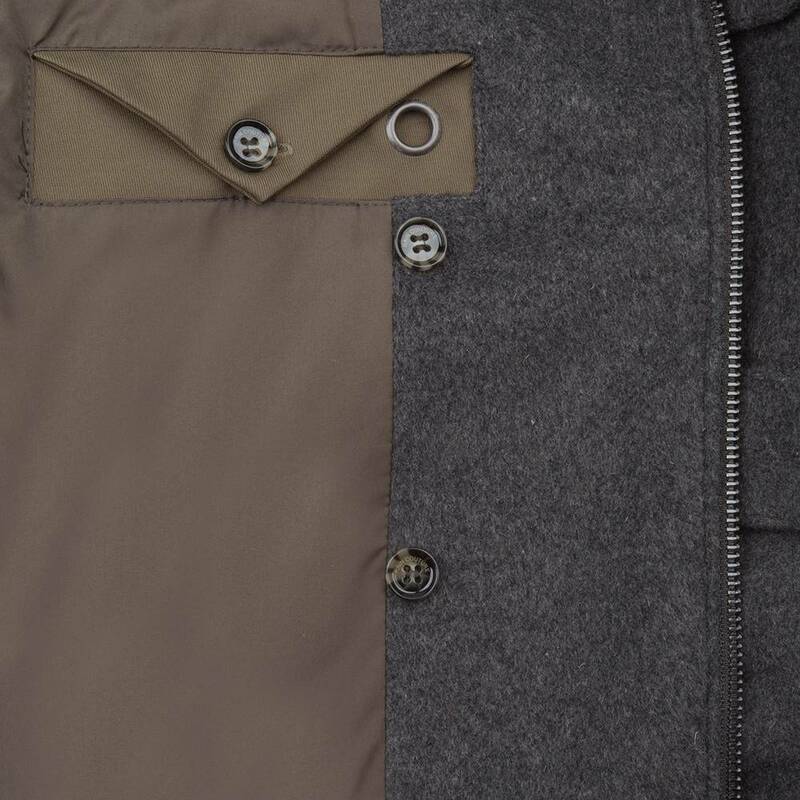 The raincoat also has a detachable hood with cap that is adjustable at 3 points and the front of the coat is finished with luxury buttons. 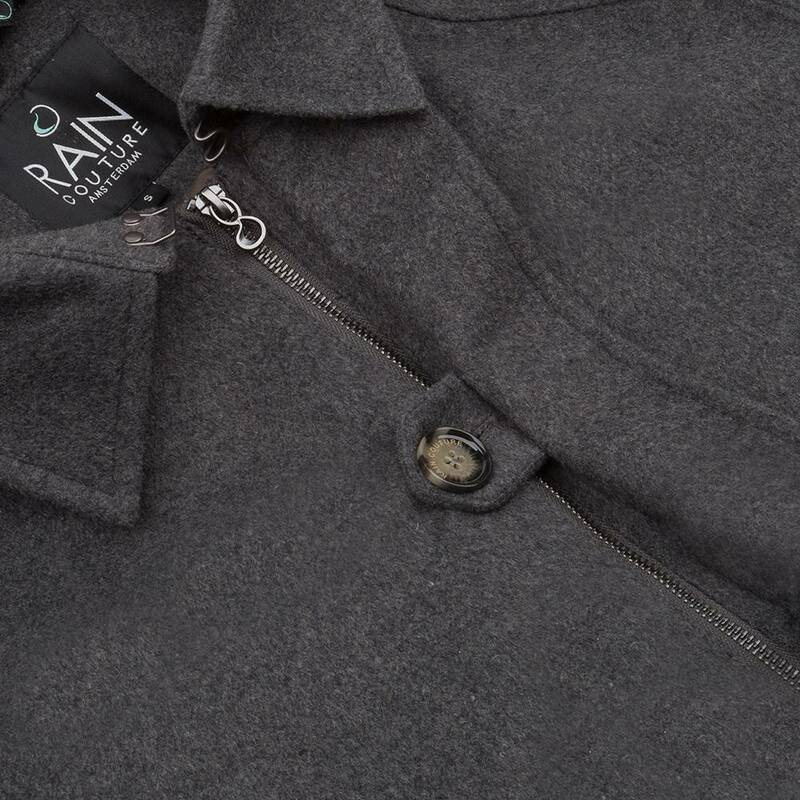 The style has luxury logo engraved buttons on the inside to button-in one of the body warmers on the inside of the raincoat when it gets a little colder. 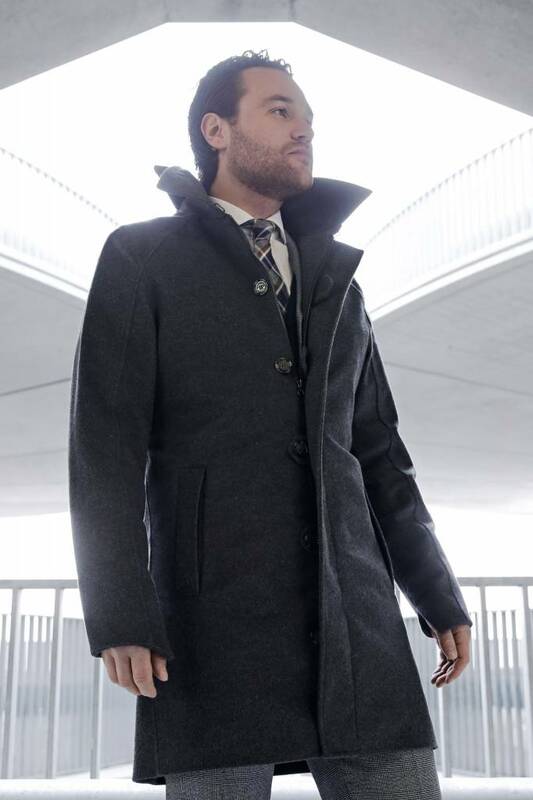 The raincoat has cuffs that are especially curved and tailored to fit your hands for optimal protection.The raincoat offers extra warmth and comfort and is therefore a nice raincoat and an absolute winter must-have. 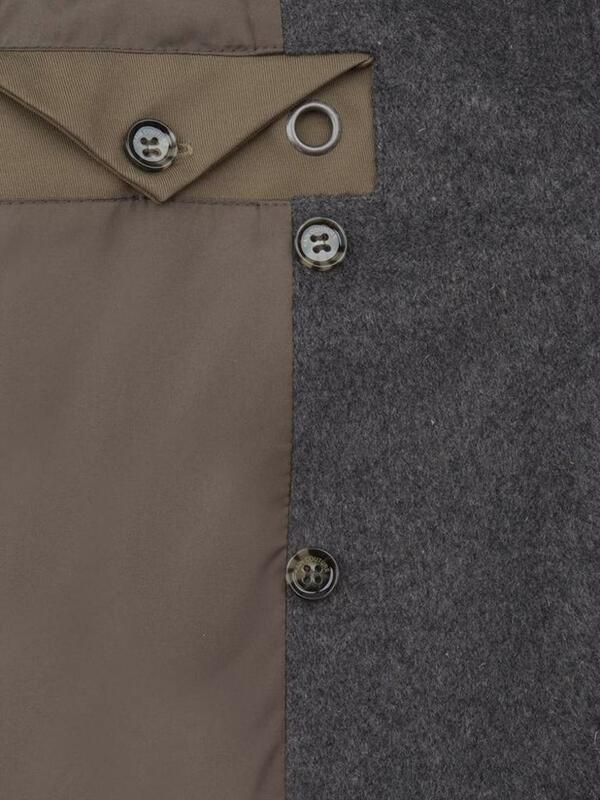 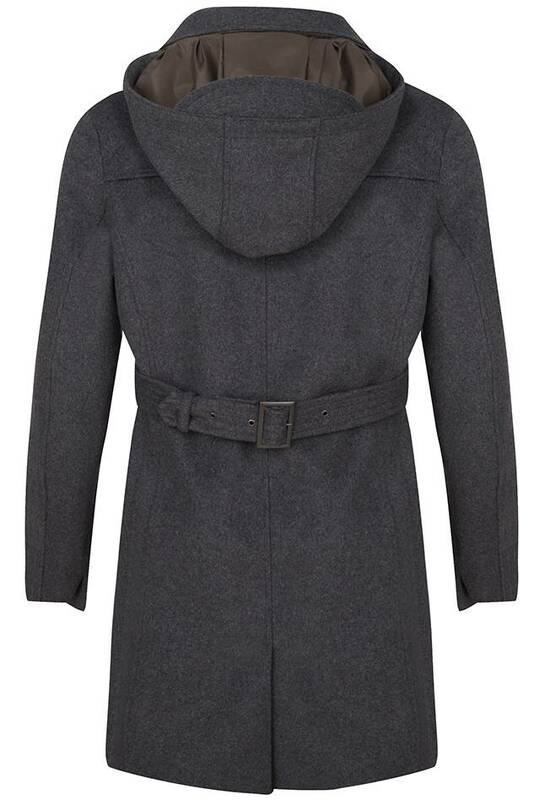 The back has a belt to tailor the raincoat to your taste for a more masculine silhouette. 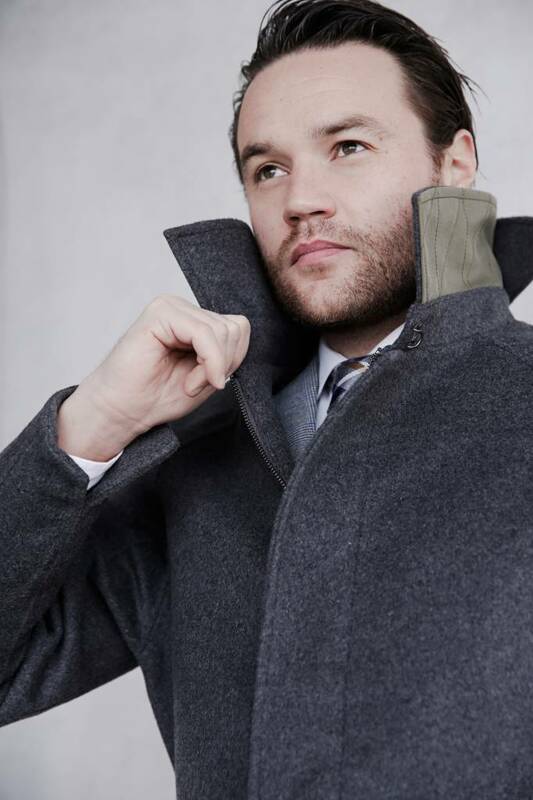 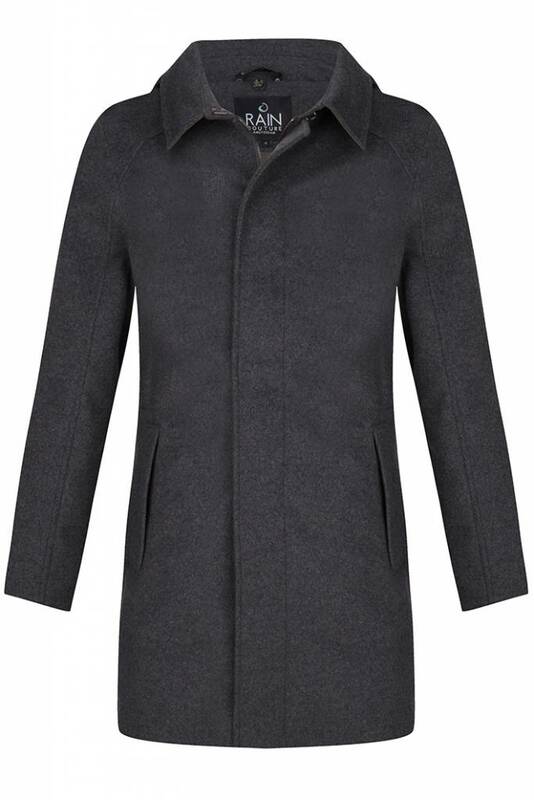 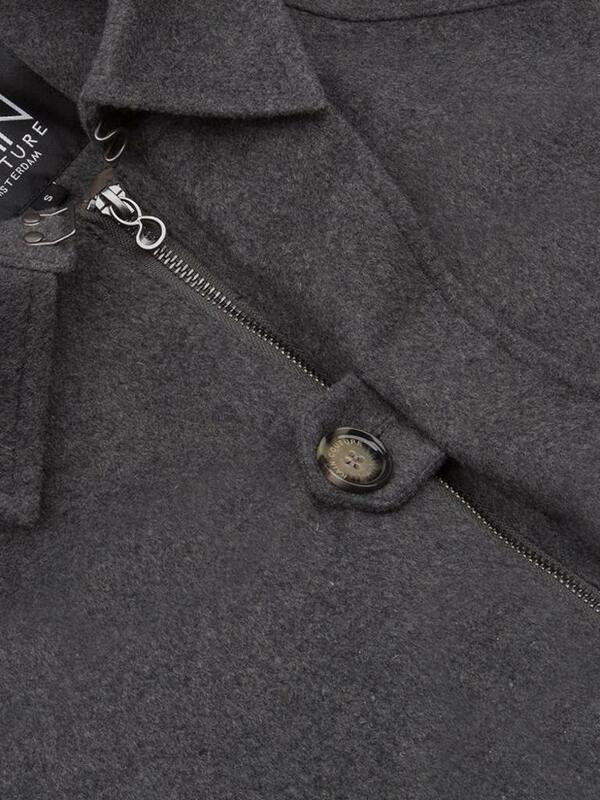 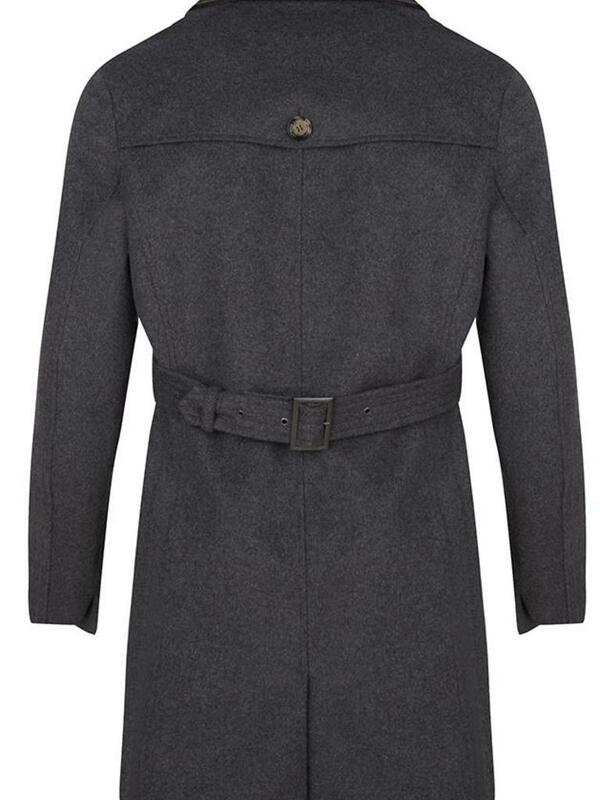 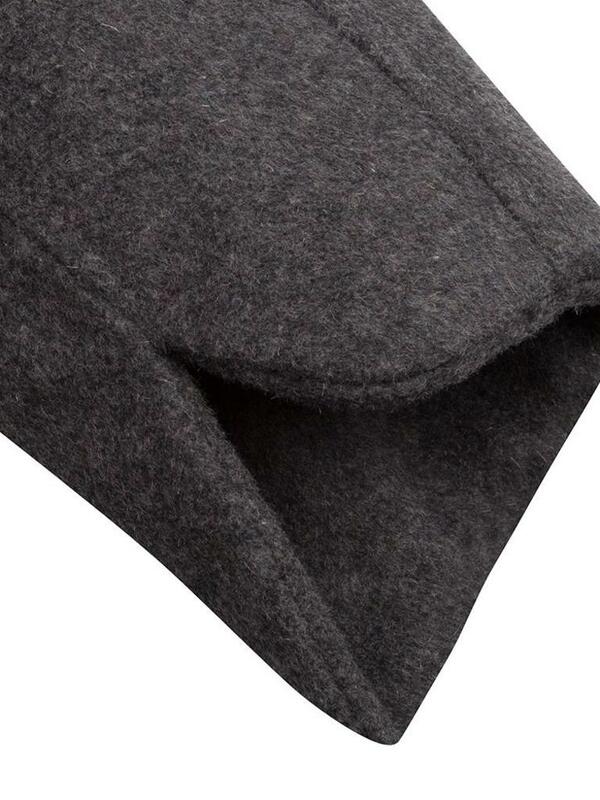 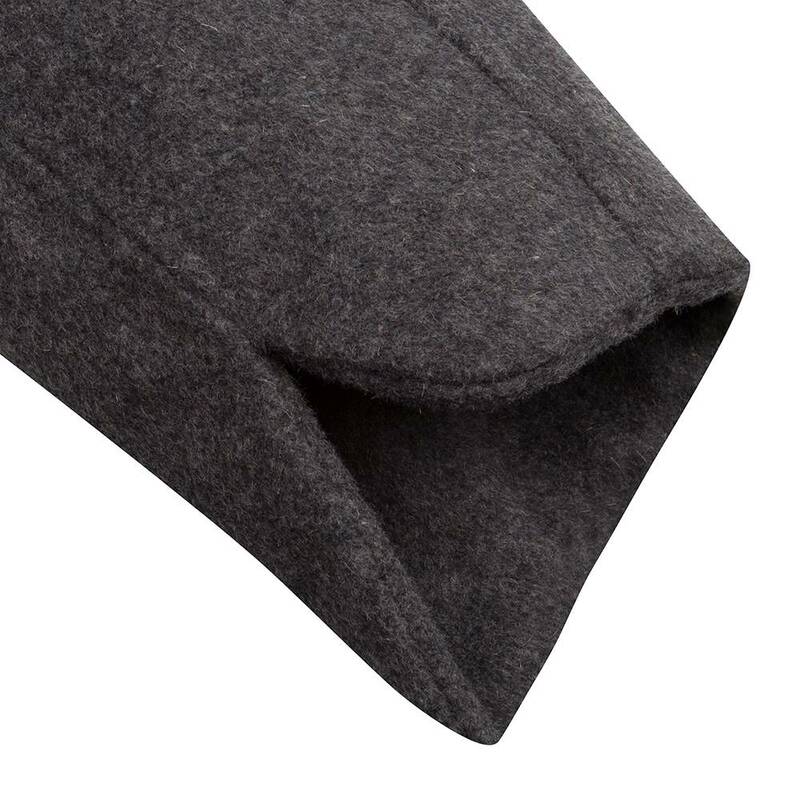 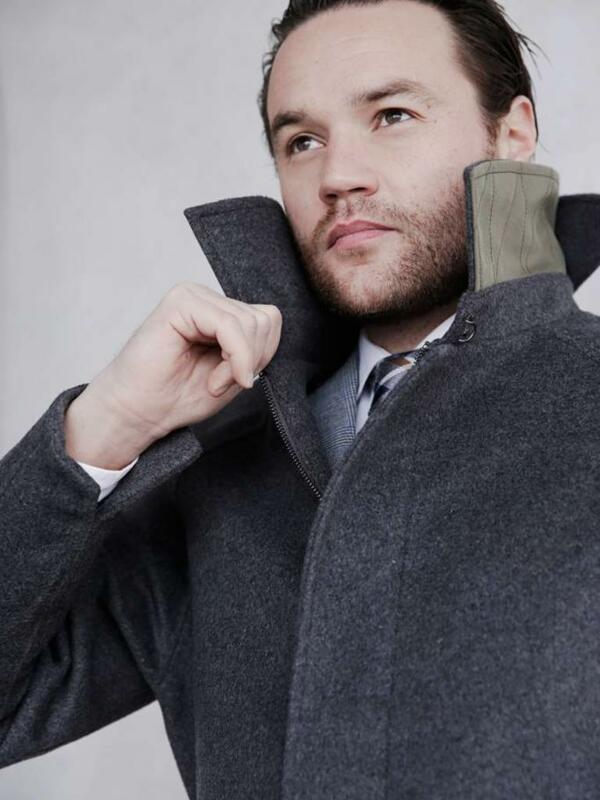 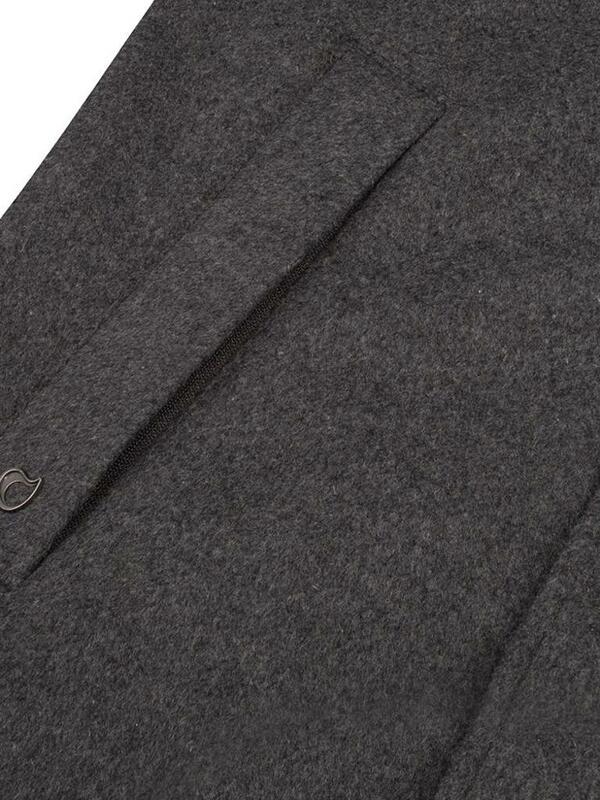 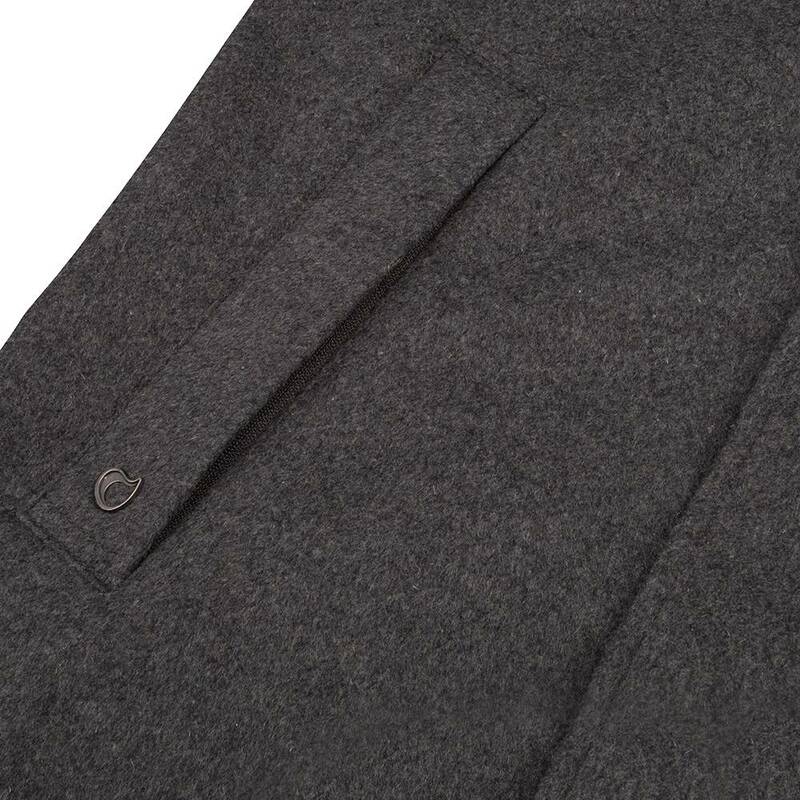 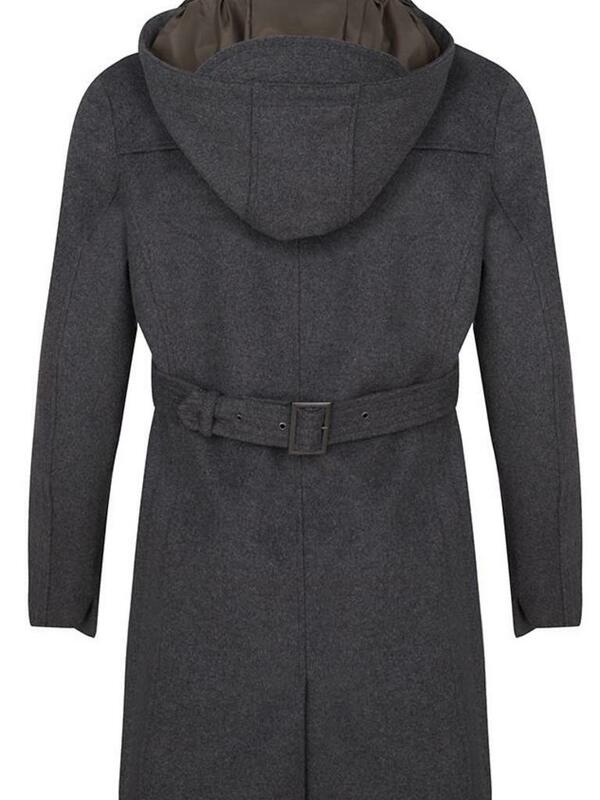 Excellent quality & this wool coat is 100% waterproof indeed! 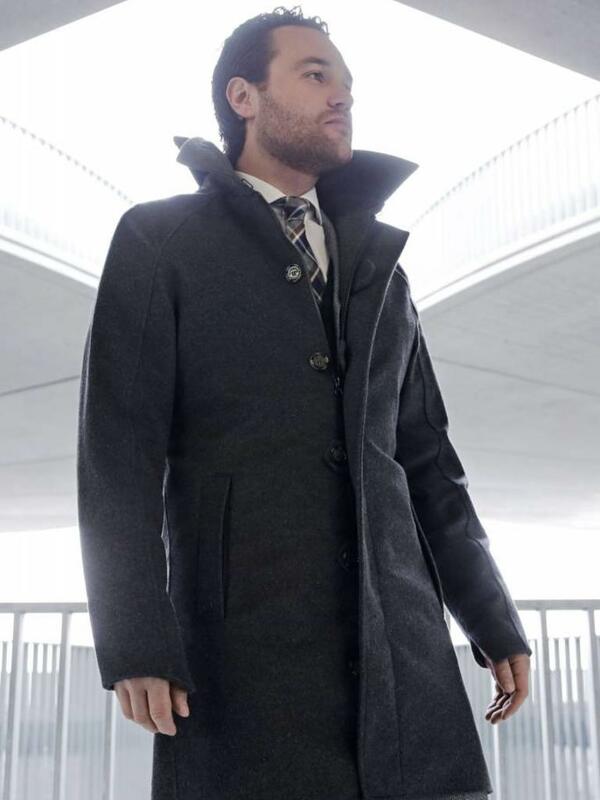 The popular Navy Trench coat is made from a refined and lightweight waterproof and breathable fabric and therefore very nice to wear. 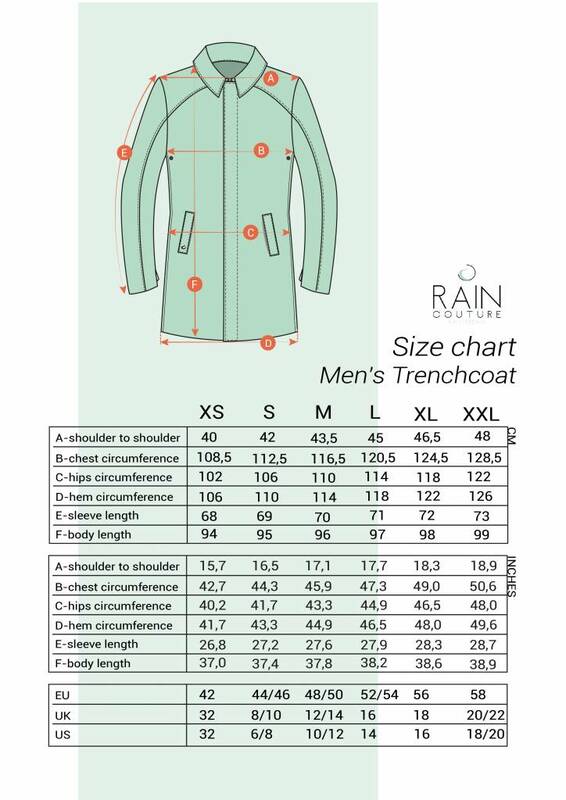 Pre Order now and receive your coat in May 2018! 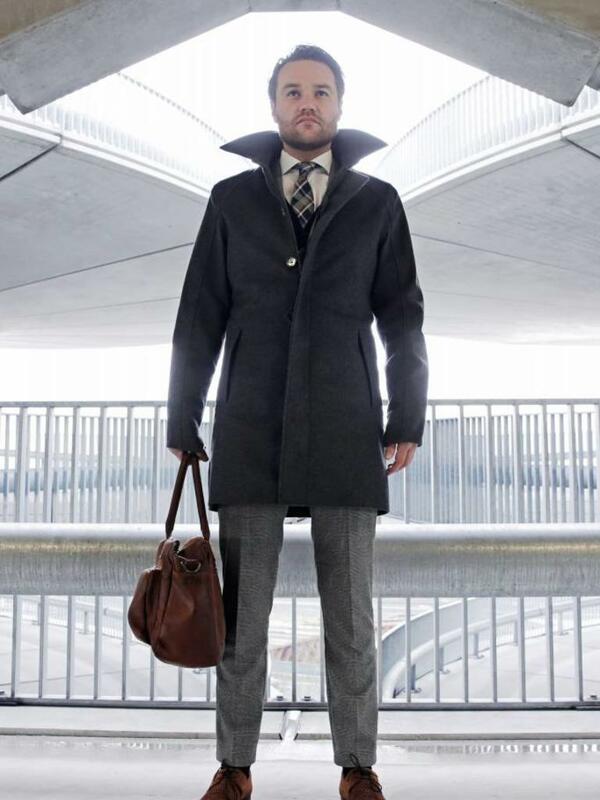 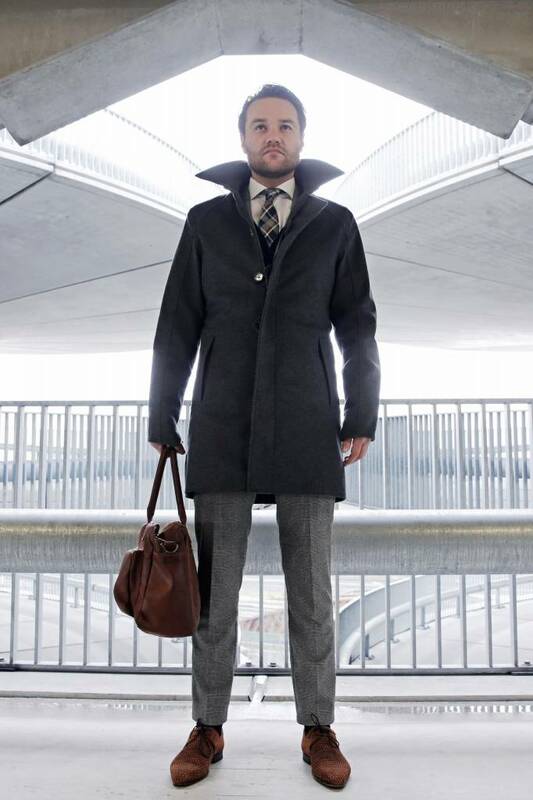 The 100% wind and waterproof Rain Trench has a masculine silhouette and is executed in a strong and minimalist design.